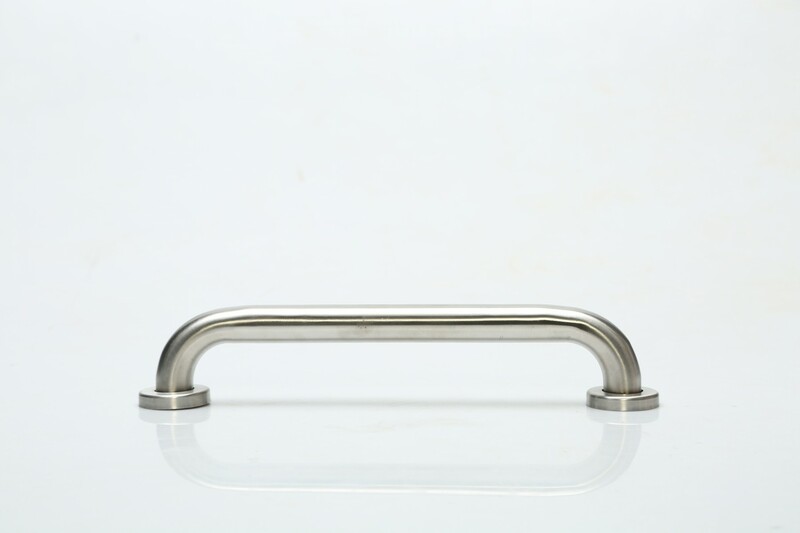 Stainless Steel Grab Bar by Pedder Johnson can be used to provide firm support while getting up, sitting, walking along the wall or using the staircase. Stainless Steel Grab Bar by Pedder Johnson can be used to provide firm support while getting up, sitting, walking along the wall or using the staircase. It can be custom fitted in the bathroom or any other place as per individual requirement.